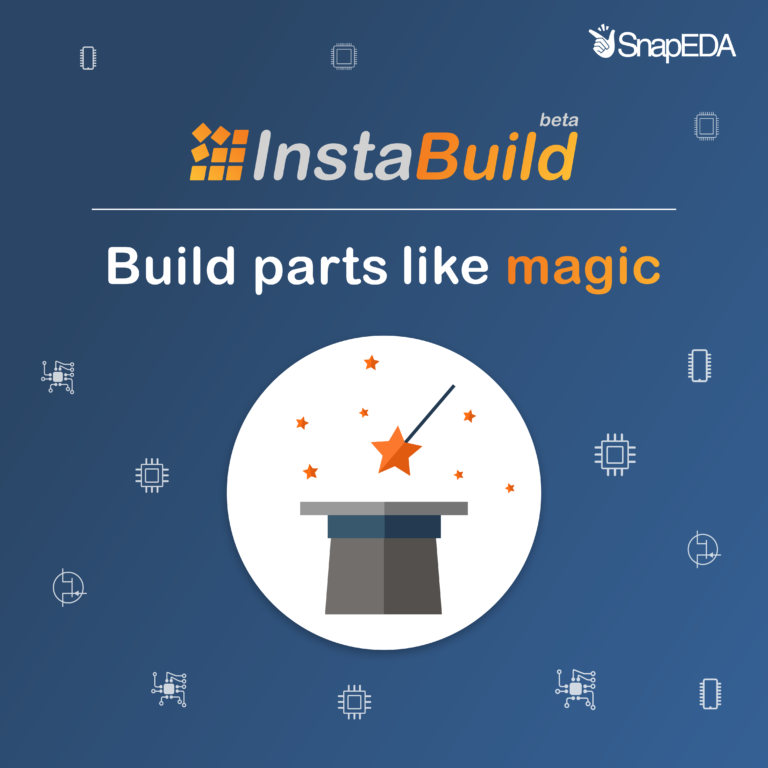 Air humidity is an important factor to consider when designing an electronic device. Having too much humidity in the environment can cause condensation and corrosion, which can lead to anomalies in performance or even failures. To prevent this, engineers use humidity sensors. These devices are used in systems deployed in humid environments, such as industrial control, instrumentation, climatology, and agriculture applications. There are three common types of humidity sensors: capacitive, resistive, and thermal. 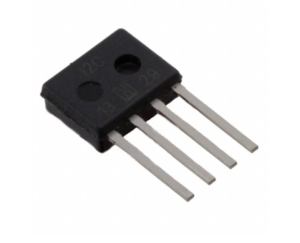 Capacitive humidity sensors are formed by a humidity-sensitive dielectric surrounded by at least two electrodes. 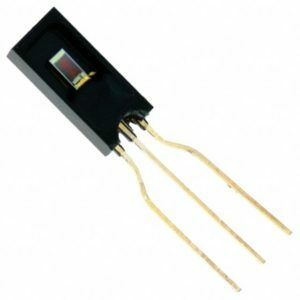 Resistive humidity sensors, which are less sensitive than capacitive sensors, are formed by thick film printing techniques, which deposit noble precious metal electrodes on a glass or ceramic substrate. Thermal humidity sensors are often used in high-temperature environments like clothes dryers; they are normally formed by two matched thermistors, where the difference between their resistances measures the humidity. 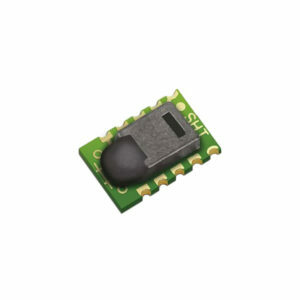 The most popular humidity sensors on SnapEDA are from Honeywell (HIH series) and Sensirion (SHT series). When selecting a humidity sensor, it is important to consider the accuracy needed in terms of relative humidity (RH) (ex: ±1.7 %RH, ±2 %RH, ±3 %RH,…), supply current (ex: 20 µA, 200 µA, 650 mA,…), size of the sensor, and supply voltage (ex: 2.3 V up to 5.5 V). 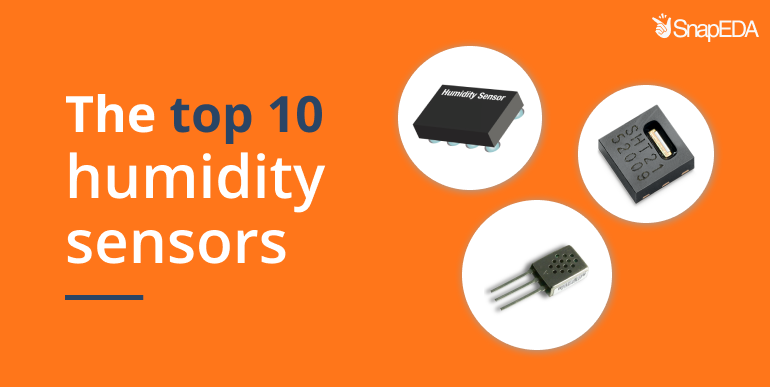 Let’s take a look at the top 10 Humidity Sensors on SnapEDA! This thermoset polymer-based capacitive sensor offers accuracy: ±1.7% RH, humidity range 0 ~ 100% RH, operating supply current: 650 uA, operating temperature -40°C ~ 125°C, supply voltage: 2.3 V ~ 5.5 V, resolution 14 bit. 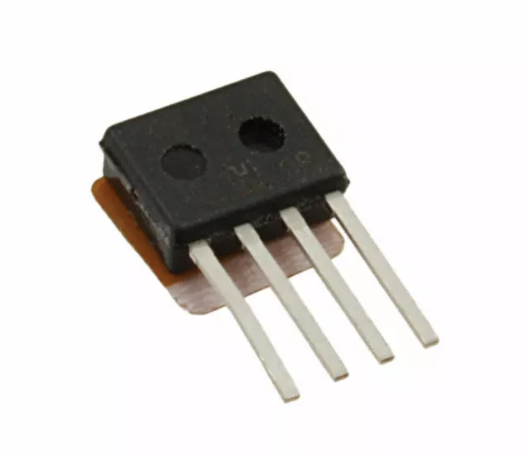 This digital output capacitive sensor offers accuracy: ±4.5% RH, humidity range 0 ~ 100% RH, operating supply current: 650 uA, operating temperature -40°C ~ 100°C, supply voltage: 2.3V ~ 5.5V, resolution 14 bit. 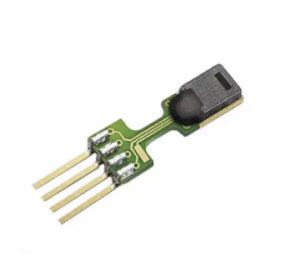 This digital output capacitive sensor offers accuracy: ±3% RH, humidity range 0 ~ 100% RH, operating supply current: 650 uA, operating temperature -40°C ~ 100°C, supply voltage: 2.3V ~ 5.5V, resolution 14 bit. 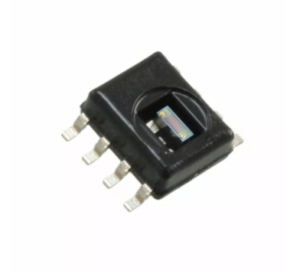 This digital output capacitive sensor offers accuracy: ±2% RH, humidity range 0 ~ 100% RH, operating supply current: 650 uA, operating temperature -40°C ~ 125°C, supply voltage: 2.3 V ~ 5.5 V, resolution 14 bit. 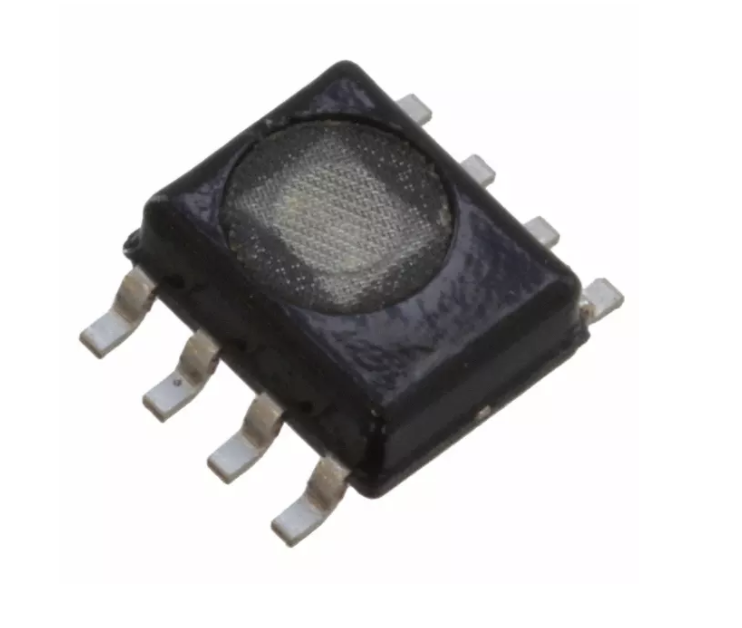 This low voltage capacitive sensor offers accuracy: ±3% RH, humidity range 0 ~ 100% RH, operating supply current: 200 uA, operating temperature -40°C ~ 85°C, supply voltage: 2.7 V ~ 5.5 V, analog voltage output. This digital output capacitive sensor offers accuracy: ±4% RH, humidity range 0 ~ 100% RH, operating supply current: 650 uA, operating temperature -25°C ~ 85°C, supply voltage: 2.3 V ~ 5.5 V, resolution 14 bit. This digital output capacitive sensor offers accuracy: ±1.8% RH, humidity range 0 ~ 100% RH, operating supply current: 28 uA, operating temperature -40°C ~ 123.8°C, supply voltage: 2.4 V ~ 5.5 V, resolution 12 bit. 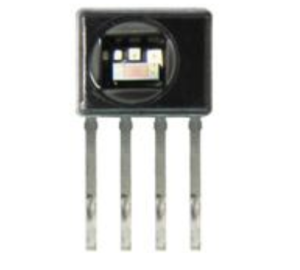 This digital output capacitive sensor offers accuracy: ±2% RH, humidity range 0 ~ 100% RH, operating supply current: 650 uA, operating temperature: -40°C ~ 125°C, supply voltage: 2.3 V ~ 5.5 V, resolution 14 bit. 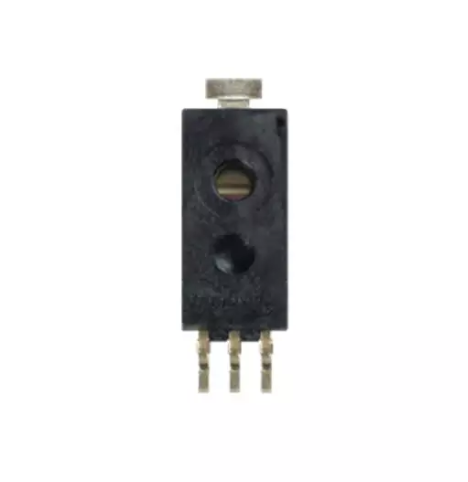 This thermoset polymer-based capacitive sensor offers accuracy: ±3.5% RH, humidity range 0 ~ 100% RH, operating supply current: 200 uA, operating Temperature: -40°C ~ 85°C, supply voltage: 4 V ~ 5.8 V, analog voltage output. This digital output capacitive sensor offers accuracy: ±2% RH, humidity range 0 ~ 100% RH, operating supply current: 28 uA, operating temperature -40°C ~ 123.8°C, supply voltage: 2.4 V ~ 5.5 V, resolution 12 bit.